Splicecom’s product architecture is unique. All core platforms, telephones and business management applications have been developed in-house by the same British based development team. 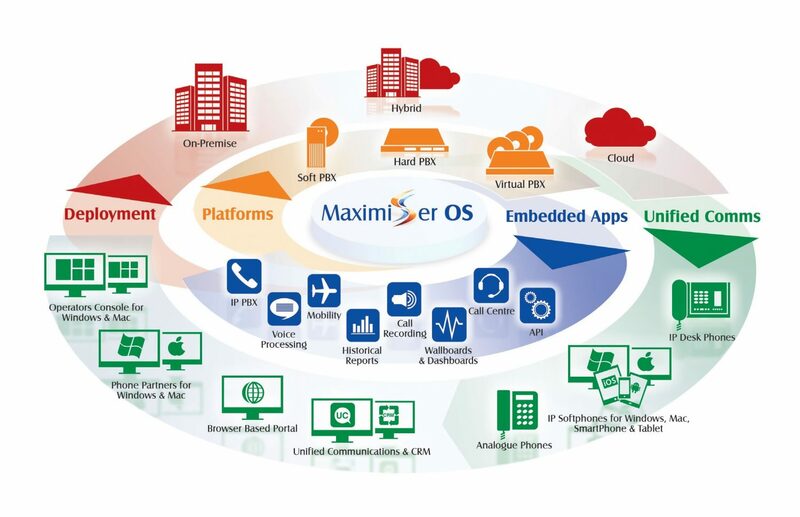 This, and the fact that a single voice operating system, Maximiser OS, underpins ALL of Splicecom’s platforms, guaranteeing system interoperability and delivering un-paralleled price and performance offering you a true business competitiveness. ITS Limited can supply install Splicecom systems across many sites and via various methods. Because Splicecom systems work together by design, it means that features, applications and benefits are delivered in a totally consistant manner, completely independent of how (soft, hard or virtual), what (single site or multi-site) or where (on-premise , in the cloud or hybrid) they are deployed. And with other services offered by ITS you can add a complete end-to-end service delivery, including cloud based virtual servers, site connectivity and SIP Services, for a single supplier solution that also offers you piece of mind. 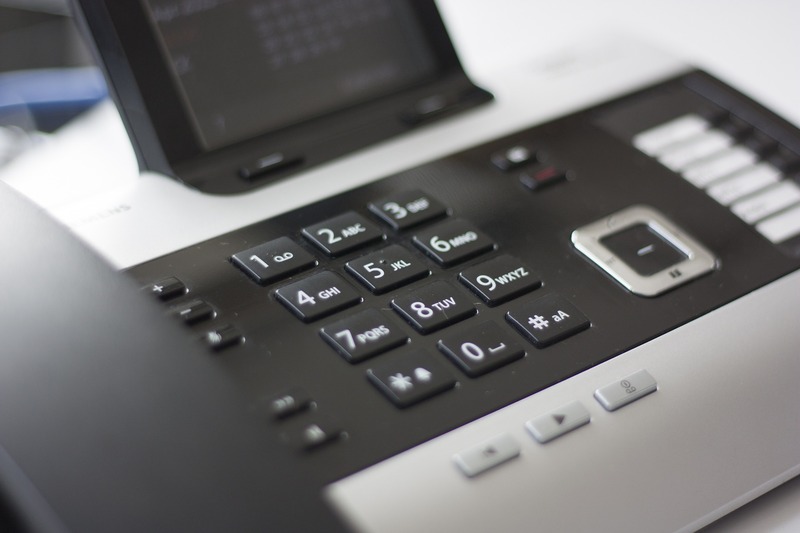 Whatever the size of your business, whether you operated from a single or number of sites, if you require communication in the office or out of it, whether you want to fund your solution by CAPEX or OPEX, ITS and Splicecom is able to deliver the perfect solution for your specific requirements.